Chaplain Tony was called to LCM@WVU in the summer of 2017. He lives in Morgantown with his wife, Stephanie (Zinn), who is a 2008 alumna of WVU and LCM@WVU, and their toddler son, Sammy. Chaplain Tony's call to serve young adults in chaplaincy was born out of his service, since 2013, as an Army Chaplain in the Pennsylvania National Guard. 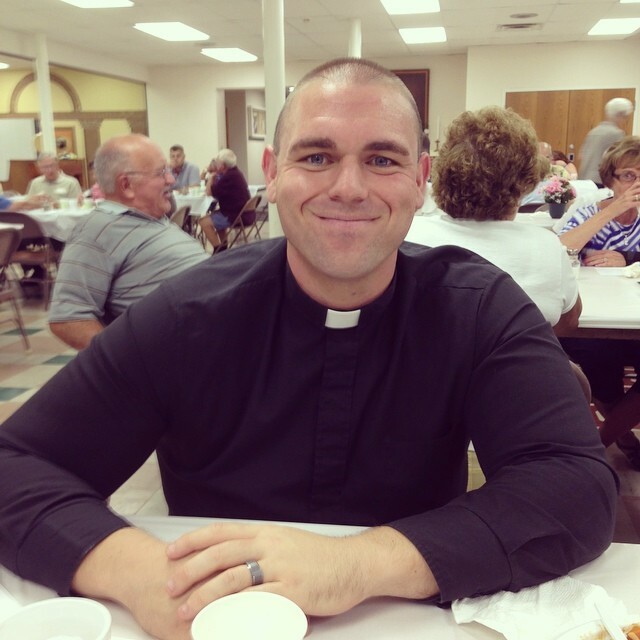 He is a 2008 graduate of Lebanon Valley College (Annville, PA) and, along with Stephanie, a 2015 graduate of the Lutheran Theological Seminary at Gettysburg.